VIP luggage make travel simple and convenient for millions of people around the world, with a world-class range of products and services designed to help them experience all the joys of traveling and none of the hassles. 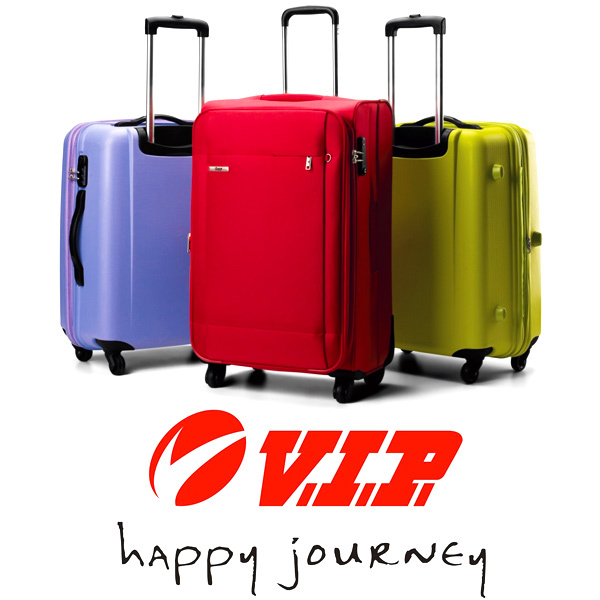 VIP luggage live to make travel comfortable and joyful through thoughtful, stylish and innovative products which delight consumers. Over the last 4 years it has successfully rebuild the Company? product portfolio and strengthened its design and product sourcing capability. It includes the brands like Ameribag, Briggs & Riley, Hartmann, Jansport, JH Designs, MTC Marketing Inc, Samsonite, Travelpro and Victorinox. This voucher is redeemable at selected outlets in India. Vouchers are valid for 3 months from the date of purchase. Available in denomination of INR 2000, INR 3000, INR 4000 and INR 5000 and INR 10000. All sales will be on MRP. The redemption of this Voucher cannot be clubbed with any other offer/scheme or discount.